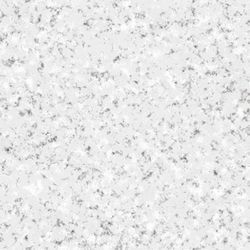 As a quality driven enterprise, we are engaged in providing a beautiful range of White Granite Texture. 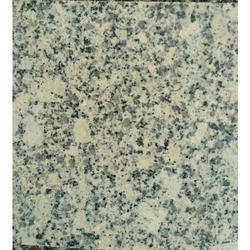 We are manufacturers and suppliers of Asain White granite tiles and slabs in polished, flamed, brushed finish. We also offer cut to size tiles and countertops for projects.